It is confirmed: in 2017 the Italian Baja got the highest score (1622) among FIA Cross Country Rally World Cup races. A historical result – considering that until now no race was able to achieve more than 1600 points – which repayed the Fuoristrada Club 4x4 Pordenone for all the work done, confirming its highlight organization. 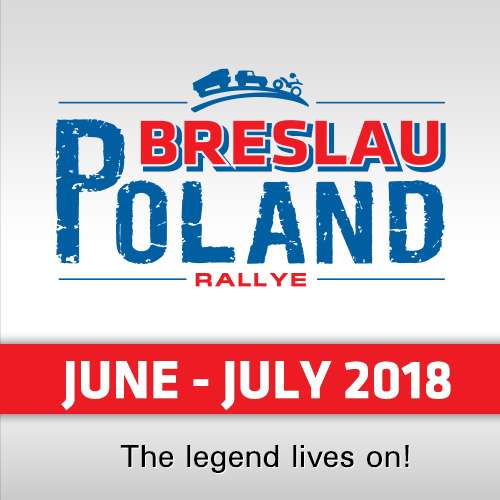 Defeated the Kazakhstan Rally (1567), the Hungarian Baja (1561) and Aragon Baja (1559), besides all other rivals, as for the judgments expressed by FIA Observers. The event in Italy demonstrated to have a highlight logistic area, thanks to the headquarter inside the Pordenone Fair, the services’ quality and the capacity in communicating and promoting the event, exalting the qualities of a track, which although limited in extension is able to offer a fantastic variety of situations among fords and the Meduna, Cosa and Tagliamento riverbeds, including water and dirt tracks. 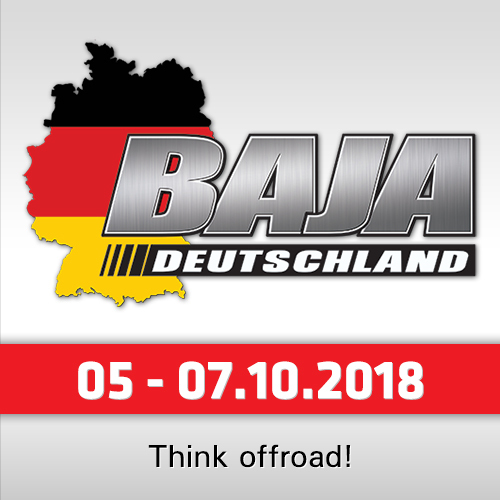 The Spring Italian Baja (March 23rd-25th) will open the 2018 challenge as for the Italian Cross Country Championship; the ACI Sport Collective "Shake Down" is planned to be faced even earlier, on February 24th and 25th by the Valvasone Valvadrom, where crews and teams will be able to test vehicles for the new agonistic season. 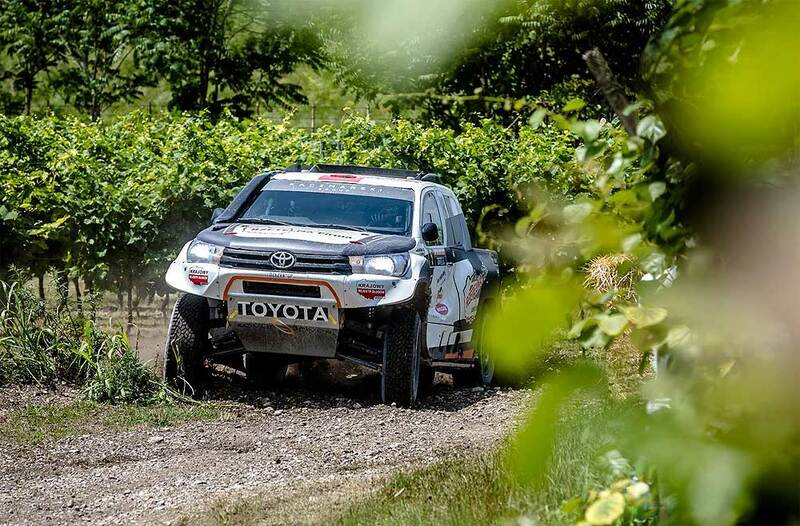 The 25th edition of the FIA Italian Baja World Cup will then take place on June, from Thursday 21st to Sunday 24th and seems to guarantee an extraordinary edition to celebrate its 25th Anniversary. 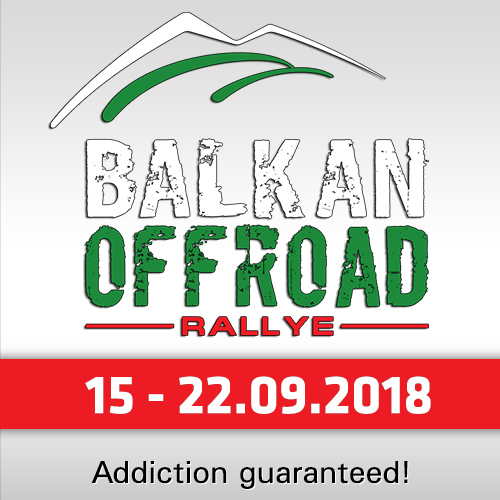 In November, from Friday 16th to Sunday 18th, the Autumn Italian Baja will definitely close the Italian Championship, characterized, beside the three Pordenone races, by the first Sardinian Baja "Terre di Gallura" (May 12th/13th), The Sicily Baja "Terra del Sole" (September 21st/23rd) and the Umbrian race “Il Nido dell’Aquila” (October 19th/21st).